DIY – Do It Yourself. That was likely the attitude of Philip Ludwell III when he became the first person to translate the divine services of the Eastern Orthodox Church into the English language – not for scholarly pursuit, but to use in actual liturgical rites. So how and when did this happen? 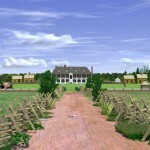 In 1760, the widower Philip Ludwell III of Virginia journeyed from his Green Spring Plantation in Virginia to London with his three daughters, Hannah, Frances, and Lucy. The Ludwell girls’ first cousin, Alice Lee (sister of two future signers of the Declaration of Independence, and later wife of William Shippen, Jr., the Director of Hospitals for the Continental Army) also lived in her uncle’s household in London before her marriage. Entitled “The Divine and Holy Liturgy of St Gregory the Dialogist,” the service is now more commonly referred to as “The Liturgy of the Presanctified Gifts” and is used widely and regularly throughout the Eastern Church to this day. The Liturgy is a liturgical service for the distribution of the Holy Gifts on the weekdays of Great Lent, and was first documented by St. Gregory the Dialogist (St Gregory the Great – AD 540-604), who was the papal legate to Constantinople prior to becoming Pope of Rome. 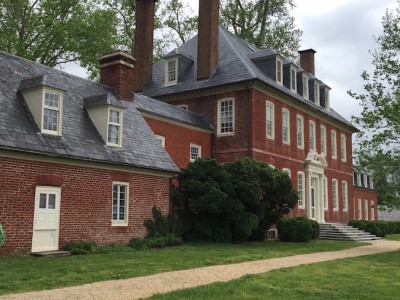 What Motivated a Colonial Virginian to Translate Orthodox Services? Aside from his own religious inclinations toward the Greek Church, which is documented in the official reports of the Russian Orthodox parish in London, what would have inspired Philip Ludwell to translate the ancient services of the Eastern Church into English? First, we must remember that it was the mark of an educated person in the eighteenth century to be able to read both Greek and Latin. 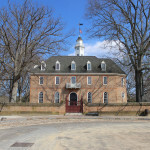 From the 1600s until the Revolution, it was common for landed gentry of the Virginia colony to either send their sons to Great Britain for formal schooling, or to have them educated at the College of William & Mary (founded in 1693) in the colonial capital of Williamsburg. Some families pursued both options. 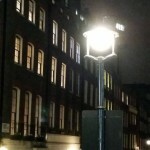 This was to be expected, with many leaders of the colony having been educated at universities in England. For example, in Ludwell’s family circles, his wife’s grandfather, the Cambridge University-educated Edmund Jenings, had been a royal governor of Virginia. 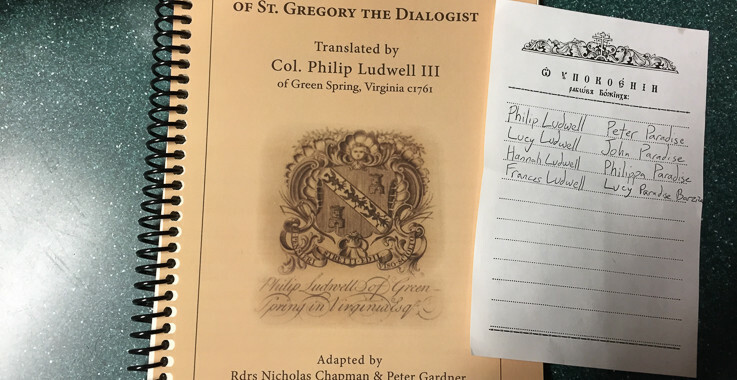 Thus, we can state that it was a natural part of Philip Ludwell’s intellectual and spiritual pursuits to tap into Greek, Latin, and even Hebrew sources. Second, we should consider his personal situation and family ties. 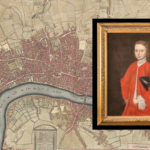 Ludwell’s father – Philip Ludwell II, a member of the Royal Governing Council and a highly influential statesman in Virginia – passed away when his son was only 11 years old. His mother died in 1731, leaving Philip Ludwell III an orphan at the age of 14. 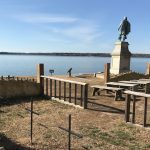 The young man inherited vast estates on both sides of Virginia’s James River where English colonists first landed in 1607. 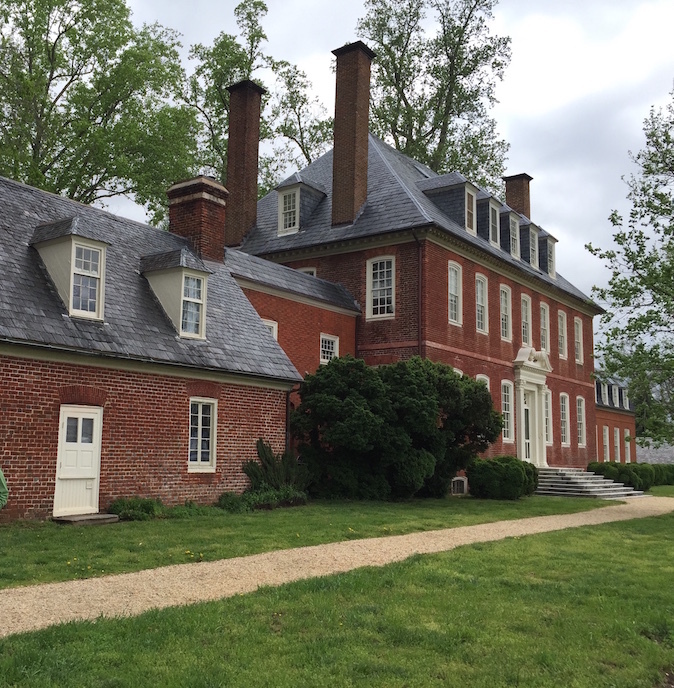 Westover Plantation, home of William Byrd II, overlooking the James River in Virginia, midway between Williamsburg and Richmond. 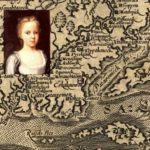 One of the young Ludwell’s closest male relatives at this time was William Byrd II of Westover, whose first marriage was to Philip Ludwell III’s first cousin. 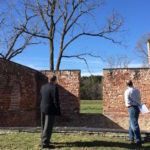 Byrd is one of the most renowned early Americans – known for his wealth, extensive landholdings and business interests, his expedition to map the Virginia-North Carolina border, and his founding of Richmond, Virginia’s future capital city. An indicator of British Virginia’s connections to the mother country is that Richmond, Virginia was named by Byrd after a favorite place of his – the Richmond suburb of London. Byrd is also reputed to have owned one of the largest libraries in the colonies, containing more than 4,000 volumes on his Westover estate overlooking the James River, which still stands to this day. Byrd’s private diaries – discovered in the twentieth century – show him as regularly reading from his library, in Greek, Latin, Hebrew, and yes, in English. 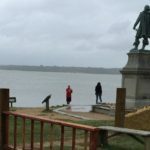 It is not far-fetched to think that the young Ludwell’s interest in the Greek Church began in his teenage years while reading books at the water’s edge of the James River. 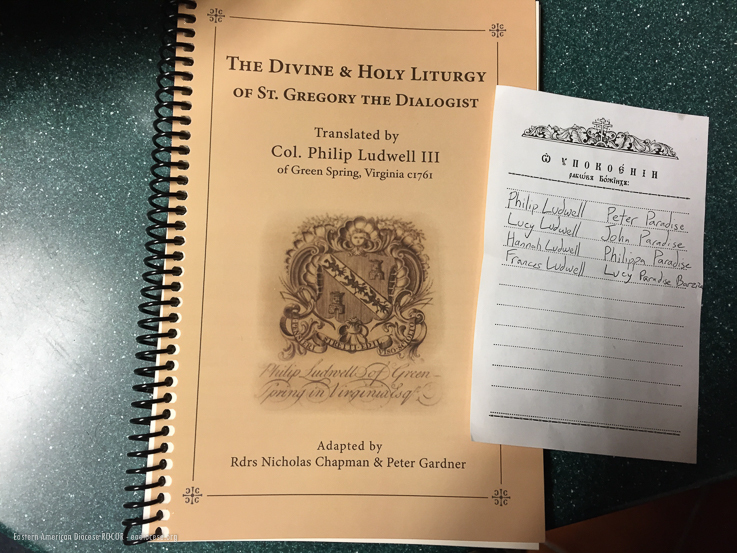 I am very curious to know what Col. Phillip Ludwell III used for Morning and Evening prayers. Are his translations or at least a sketch or idea of them available? Thanks for your time!